Joan I. Svetz of Oak Bluffs died peacefully in Falmouth with her husband of 60 years, John Svetz, by her side. She was 89. Last rites were administered at the Royal Nursing Center in Falmouth. She was born on Dec. 17, 1929, in the Bronx, N.Y., to Thelma and Robert VanCamp. 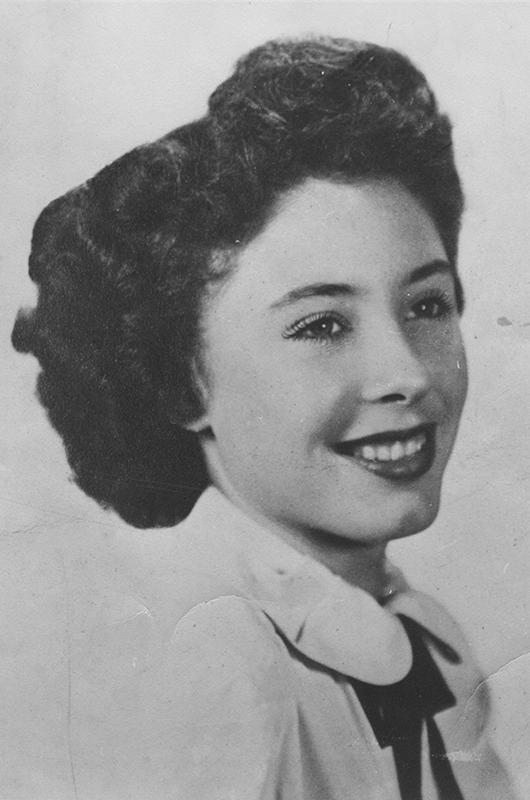 She graduated from high school in Oceanside California in 1947. Joan and John initially met working at General Dynamics in Groton, Conn., and later married and resided in North Stonington, Conn. They moved to Spartansburg, Pa., where they both enjoyed dairy farming, raising animals and gardening. They moved on to Martha’s Vineyard to build their current home and enjoy their retirement years. On the Island they became well-known gardeners with expansive yard gardens and intricately designed ponds by John. They were highlighted in the book A Gardens Lover’s Martha’s Vineyard by New England garden writer and radio personality C.L. Fornari. Joan took many friends and Island visitors through her gardens to share their beauty and her knowledge. She also enjoyed the Christmas holidays and John would be tasked with a long list of interior and exterior decorations to be appropriately positioned. She had an eye for a creative and an extensive Santa Claus collection. Her other love was her diverse antique collection. In addition to her husband, she is survived by a daughter Cheryl Palmer of East Falmouth; four sons, Gary Svetz of Meadville, Pa., James Svetz of Poughkeepsie, N.Y., Jeff Svetz and Mark Svetz; brothers Robert VanCamp of Lopez Island, Wash., and James VanCamp of Pinehurst, N.C; five grandchildren and three great-grandchildren. At her request there will be no immediate official services. A graveside memorial service will be held in June at the Oak Grove cemetery in Oak Bluffs for family and friends, to be announced. Donations can be made in her name to the Animal Shelter of Martha’s Vineyard, P.O. Box 1829, Edgartown, MA 02539. The family wishes to express deep appreciation and gratitude to the Royal Nursing Center staff for their love and care of Joan during her final days.